The Air Coop 2017s are a pro-only cleat, looking a lot like the Air Clipper 2017 with more complex materials. 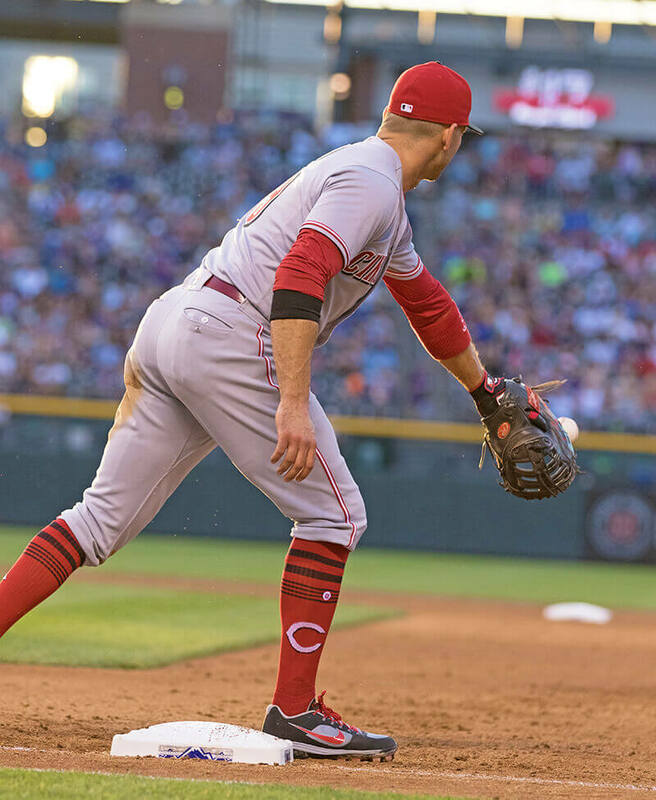 Votto’s are molded to save the wear and tear on his feet, which is not something you’ll find on the Clippers, but you can shop that similar style in metal at the link. Categories: Joey Votto, Gear, Cleats, First Base, Cincinnati Reds.